Aside from the fact that the renunciation of Benedict XVI was invalid, as he was submitted to international pressures as well as death threats and threats of schism, and apart from the fact that Bergoglio and nine other cardinals excommunicated themselves from the church before the 2013 conclave by illicitly plotting in favour of the Argentinian, the conclave itself was plagued with irregularities, which, according to Article 76 of the Constitution Universi Domenici gregis, “The election is null and void, without the need for any declaration on the matter, and consequently, it confers no right on the one elected”. In other words, however you look at it, Bergoglio is not a true Pope but rather the 38th antipope in the history of the church. Regarding the invalidity of Benedict XVI’s renunciation, six elements exist that show the way the Pope was pressurised to force him to resign. With respect to the illegitimate collusion in favour of Bergoglio, which Cardinal Godfried Danneels revealed in his autography, and during the discourse of the presentation of his book, how he and eight other cardinals formed a “mafia club”, known among themselves as the “The Saint Galen Group”, in order to scheme against Benedict XVI and so bring Bergoglio to the Papacy. Article 79 of the Constitution Universi Domenici Gregis, which establishes the details of how the conclave must be celebrated, says the following: “Confirming the prescriptions of my predecessors, I likewise forbid anyone, even if he is a cardinal, during the Pope’s lifetime and without having consulted him, to make plans concerning the election of his successor, or to promise votes, or to make decisions in this regard in private gatherings”. And in article 81 it is established that these agreements are punished with excommunication latae sententiae (i.e. automatic, without the need of a declaration by anybody, ipso facto and eo ipsa). It must be pointed out that Ivereigh is a great admirer of Francis, and that he also went to the Vatican to present him personally with a copy of his book, without realising that in chap. 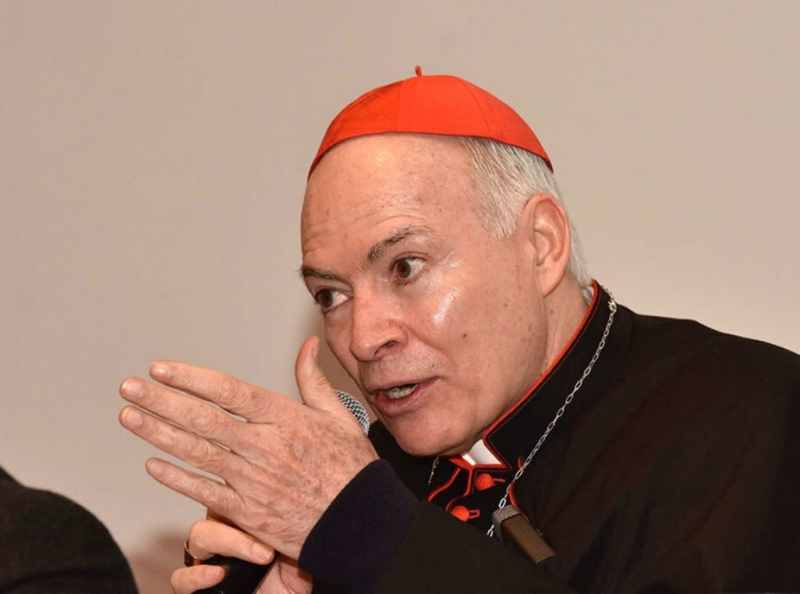 9 “The Conclave”, in which he relates how a group of cardinals which he calls “Team Bergoglio”, carried out a campaign of illegitimate scheming to smooth the way for the Argentinian candidate, thereby compromising the legitimacy of the election. Certainly Ivereigh did not know that the Constitution which governs the conclaves, the Universi Domenici Gregis establishes the pain of excommunication latae sententiae (i.e. automatic, without the need of a declaration by anybody) for the cardinals who promoted voting for any other cardinal. (Art 81, 82, 83). Those responsible for this scheming were immediately excommunicated, ipso facto, and eo ipso, according to canon law and were no longer part of the church. Furthermore, the Constitution also points out that the recipient of this lobbying is also excommunicated. In other words, according to Pontifical Law, Bergoglio would have been outside the church at the moment of his election. After the election came the two books which revealed the serious irregularities committed within the conclave that elected Bergoglio. The first is the book by Elisabbeta Piqué (Bergoglio’s authorised biographer from Argentina) entitled “Francisco, Vida y Revolución” (Francisco, Life and Revolution). Piqué knew, through Francis himself, what happened inside the conclave. The other book is by the famous vaticanologist Antonio Socci “Non é Francesco” (Francis is not the Pope). The revelations of Piqué are so well believed as coming from Francis that the Osservatore Romano, the official Vatican newspaper, published the chapter that deals with how the conclave developed. Vatican Radio and Television did likewise. What happened is that Bergoglio, on being elected Pope, felt that the threat of excommunication – which falls on any cardinal for revealing what happened in the conclave – no longer affected him and related to the journalist the things that happened within the Sistine Chapel. The narration: In the conclave, in the evening of the 13th of March, in the fourth vote count of the day, there were 116 votes when there were only 115 cardinals in the hall. One cardinal put in one paper too many. This fourth vote was won by Cardinal Angelo Scola of Milan (The Italian Episcopal Conference itself released a bulletin congratulating Scola for having been elected Pope). This vote count was improperly annulled. Angelo Scola’s website published that the recently elected Pope had taken the name of John XXIV. Wikipedia also published it. A few minutes later both sites took down this result. What happened is that when the recently elected Pope was on his way to the balcony of Saint Peter’s, a group of cardinals, mostly Germans and Americans, approached him to tell him that he had to return to the Sistine Chapel because the vote count had to be annulled. 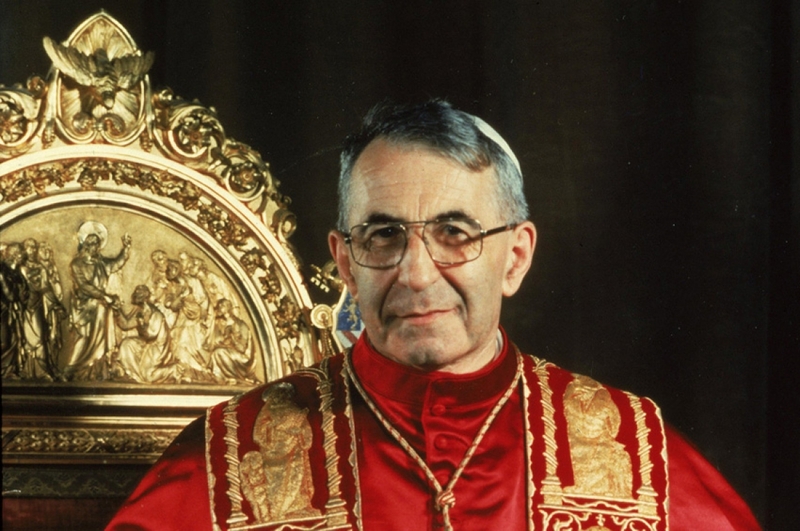 Now, the Apostolic Constitution Universi Domenici Gregis (Art 69) establishes that if two folded papers came from the same cardinal with the same name or if one was blank, they must be counted as a single vote. If, on the other hand, there were two different names, both papers are annulled and none of the two votes is valid. But it clearly establishes: “In none of the two cases must the election be annulled”. In this case there was an extra white paper. The established procedure was not followed but rather the election was annulled, which was expressly prohibited. Contravening the dispositions of the Constitution, the fourth vote count was declared null, they forced Cardinal Angelo Scola, recently elected and having taken the name of John XXIV, to resign and return to the Sistine Chapel, and they proceeded with a fifth vote in which Jorge Mario Bergoglio was elected. This was the second irregularity of the conclave, because the Constitution establishes (Art 63) that there must only be four voting sessions per day, two in the morning and two in the evening. 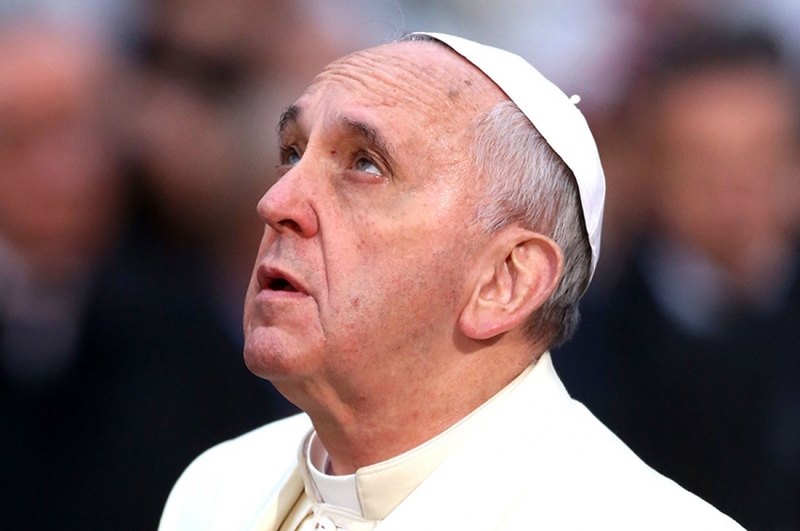 The case for saying that the designation of Bergoglio is effectively invalid is clear, according to canon lawyers, who refer us to article 76 which states: “Should the election take place in a way other than that prescribed in the present Constitution, or should the conditions laid down here not be observed, the election is for this very reason null and void, without any need for a declaration on the matter; consequently, it confers no right on the one elected”. This pile of evidence led Cardinal George Pell to declare that Francis could well be the 38th antipope in the history of the church, and not the 266th Pope as the vast majority believe. 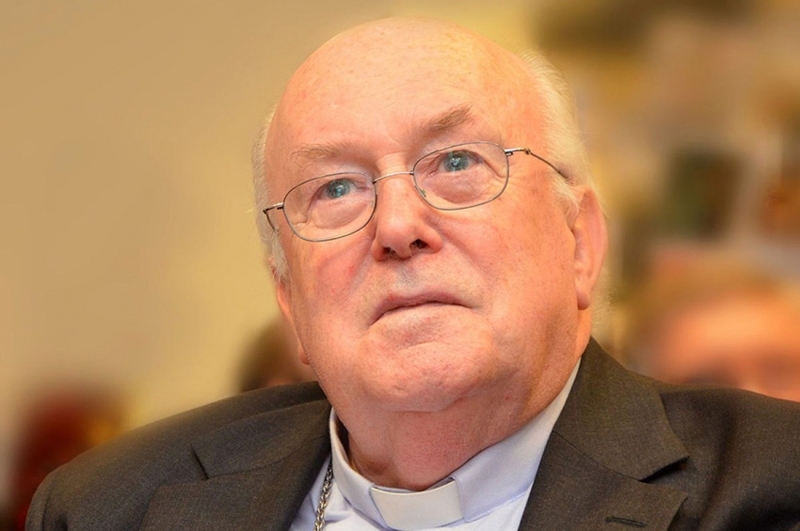 Finally, it is worth pointing out here, that even if all the aforementioned be cast in doubt or discredited, all opposing arguments collapse with Cardinal Danneels’s admission in his biography, that he and a group of cardinals, the “Mafia Club”, plotted to force Benedict XVI to resign. When you have a confession, proof is not necessary. Saint Francis of Assisi: There will be an uncanonically elected Pope who will cause a great schism in the Church”. Blessed Anne Catherine Emmerich (Augustinian religious): “I saw an intense opposition between two Popes, and I saw how harmful would be the consequences of the false Church (...) this will cause the greatest schism ever seen in the history of the Church”. 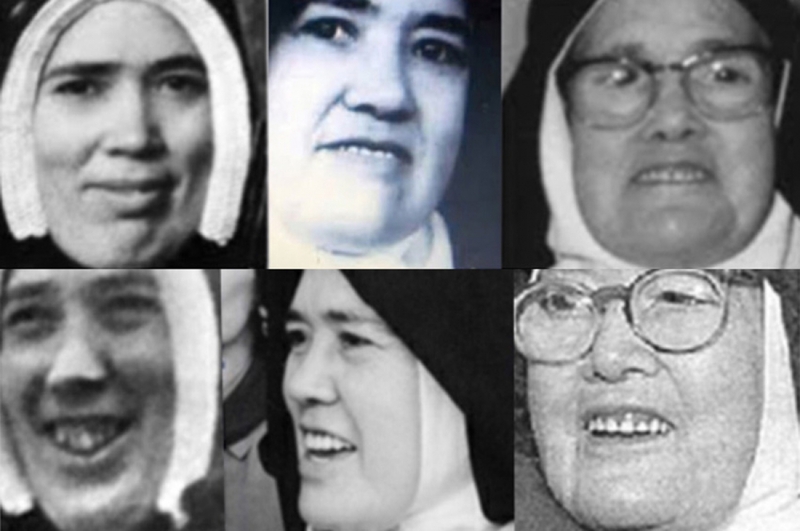 Sister Lucy of Fatima: There will be cardinals against cardinals, bishops against bishops; Satan will walk among them”. And the most important, the revelation of the Blessed Virgin at La Salette: “Rome will loose the faith and become the seat of the Antichrist”.